The fifth page is a chance for your child to draw a memory from the trip. 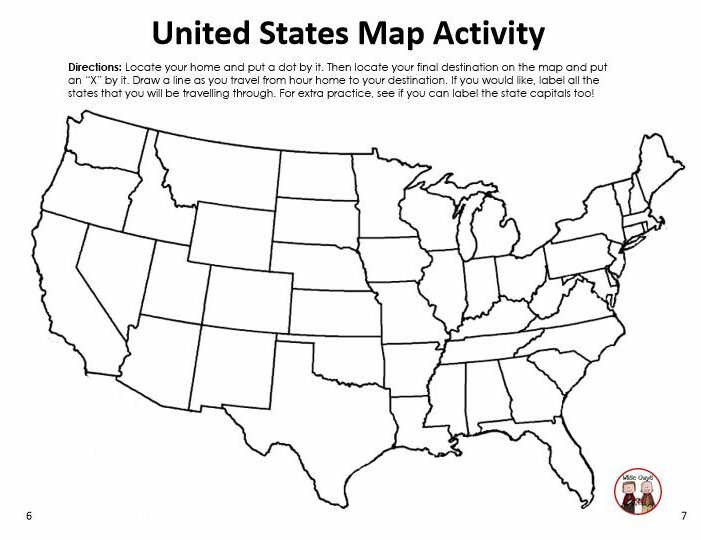 On pages six and seven your child will be able to track on a United States map what states s/he will pass through on the trip. Page eight has interesting facts that your child will love about the destination. 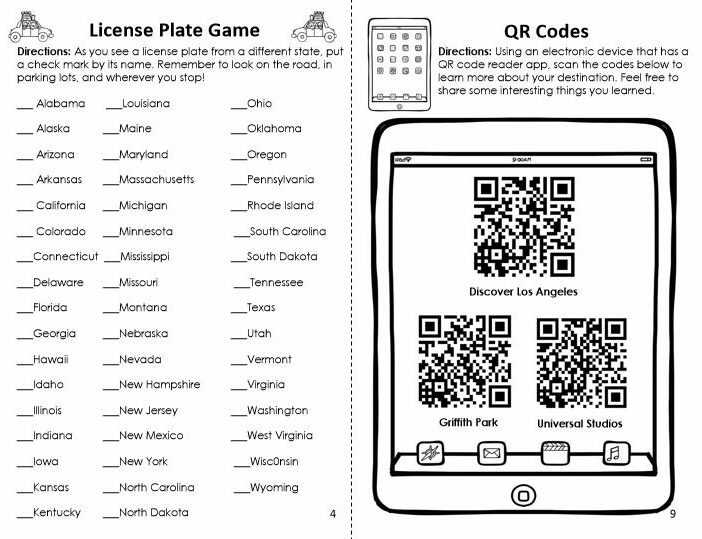 The ninth page has three QR codes that your child can scan to learn more about the places you may visit. 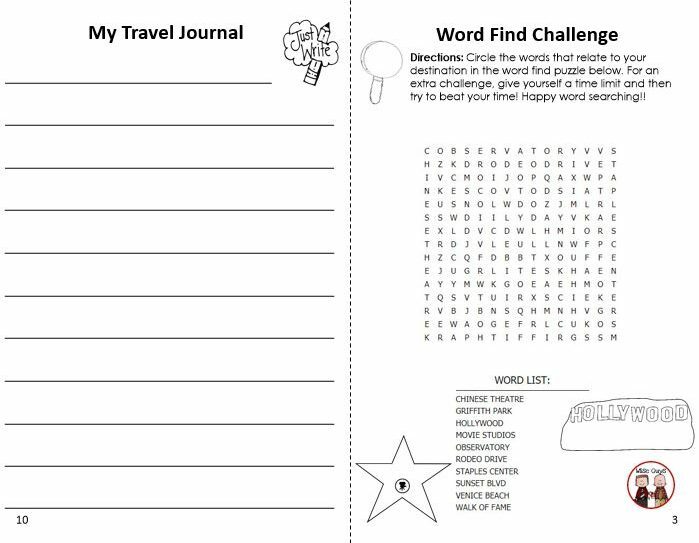 Pages ten and eleven is where your child can journal about the trip. The last page has a spot for favorite place, favorite food, and funniest thing that happened on the trip. Take a look at our travel booklets below! Below are the Vacation Travel Booklets we have created so far. Click on the pictures to see what they look like. If you don’t see a travel booklet for an upcoming trip that you have planned, email us at wiseguystpt@gmail.com and we can create a Vacation Travel Booklet for you. 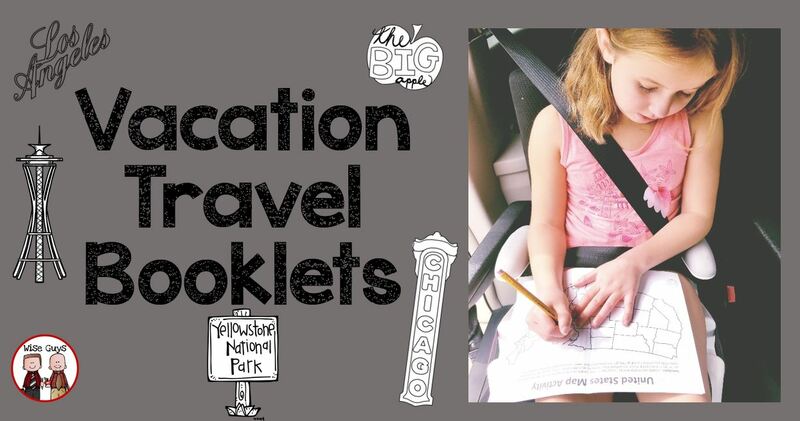 These Vacation Travel Booklets will not only be great for during the trip, but they would be great mementos or keepsakes for years to come! 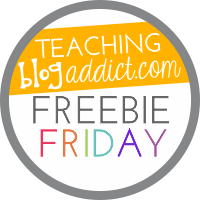 Why not make family trips engaging, entertaining, and educational? 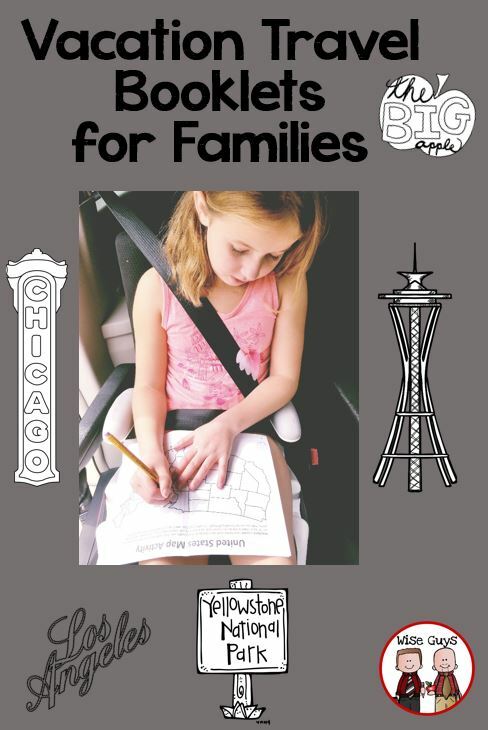 Purchase your Vacation Travel Booklets today and print at home!